The growth of Chinese families with U.S.-domiciled members and their related wealth management needs. The shift to outsourced CIO and other services for family offices. The potential impact of trade negotiations between the United States and China. To read Pollak’s recent article on this subject in Independent Thinking, click here. 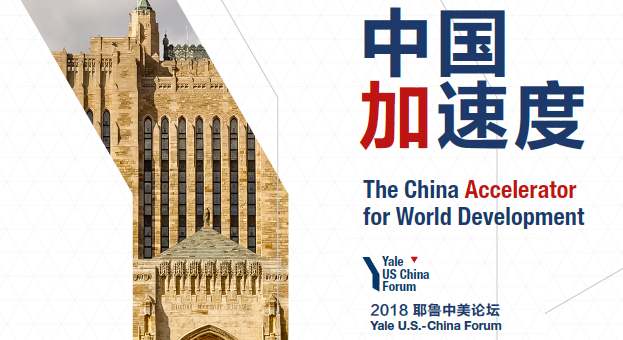 The Yale-U.S. China Forum is a student-led conference that engages experts from the University, international institutions and relevant industries, including financial services and law firms. For further information on trust and family offices services at Evercore Wealth Management and Evercore Trust Company, please contact Chris Zander at zander@evercore.com. For information on the firm’s investment approach to China, please contact Brian Pollak at brian.pollak@evercore.com.